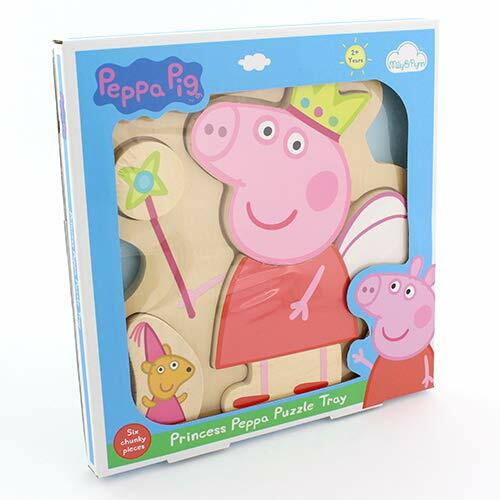 Peppa Pig has a huge following, fans can now see her as a Princess in her own Enchanting Tower. 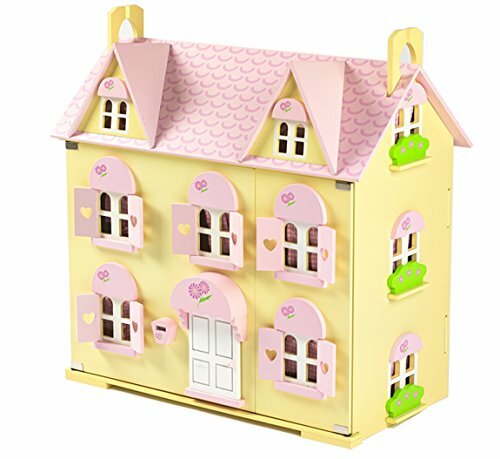 The Once upon a Time Enchanting Tower playset opens out to reveal four rooms to explore and a rotating tower door. 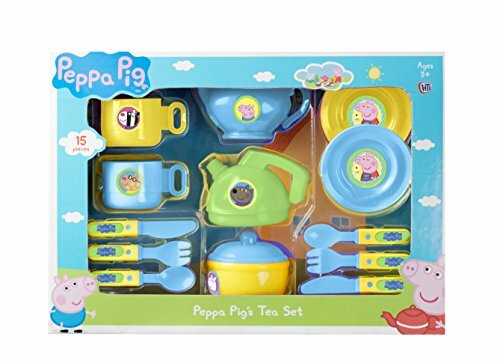 The fun really begins with magical furniture such as a four poster bed, a magic mirror that spins around showing the reflection of Pippa and two balconies to play out endless fairy tale stories . 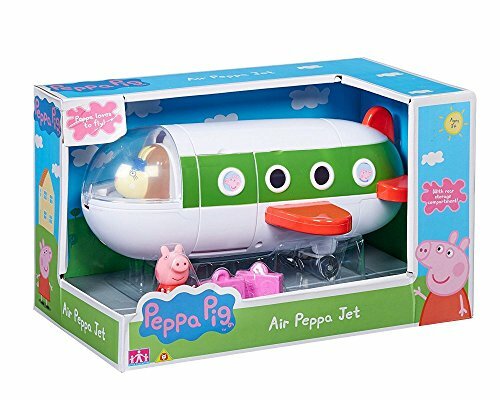 Ideal for children aged three and up. 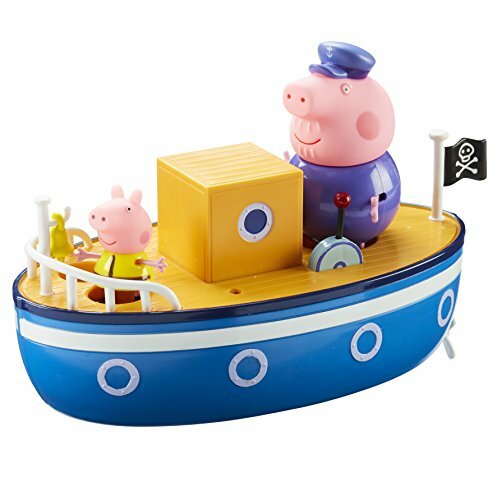 Dimensions: Depth 12cm, Height 30.5 Width 16cm. 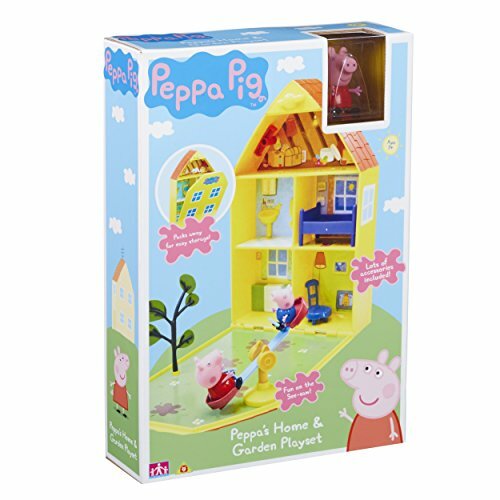 Previous adventures with Peppa see her in all her finery with the Peppa Pig Foldaway Palace. 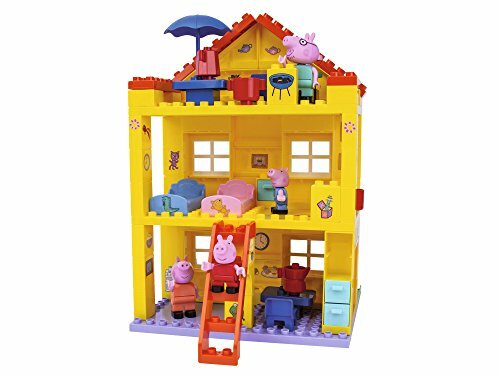 Princess Peppa lives in this beautiful palace that comes with furniture and guardsmen figures to protect the royal family. 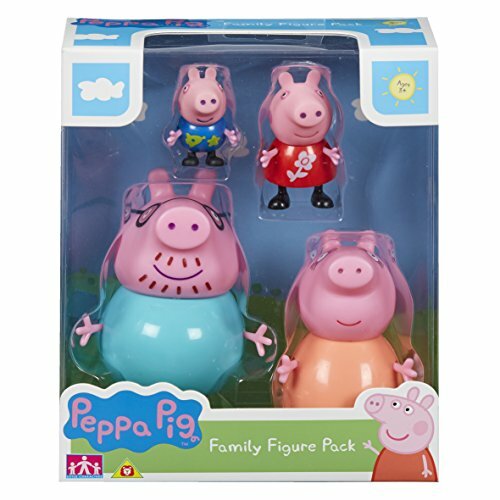 Additional figures can be added to extend the play value with the Princess Peppa Pig Royal Family figure set. 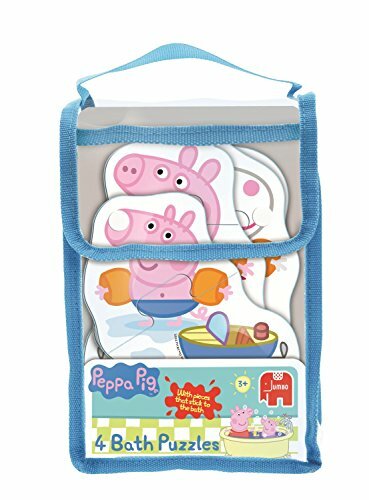 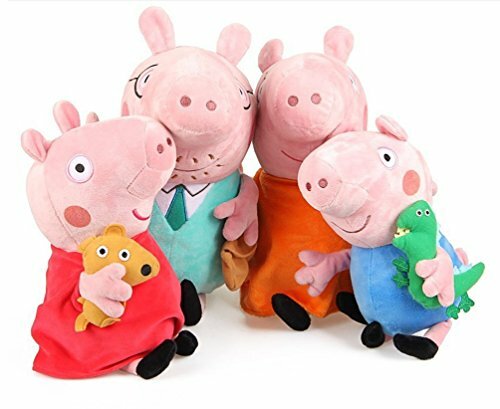 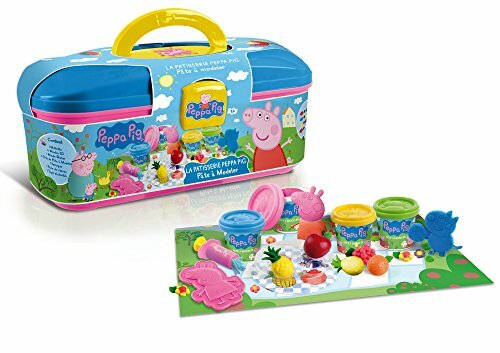 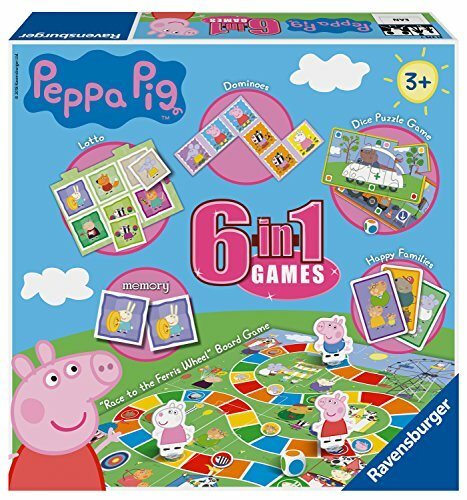 Popular Peppa Pig Toys and Games, Peppa Pig Puzzles, Books, Arts & Crafts, Peppa Pig Toys, Peppa Pig Products Home Furnishing & Ride-ons, Peppa Soft Toys & Plush Collectables. 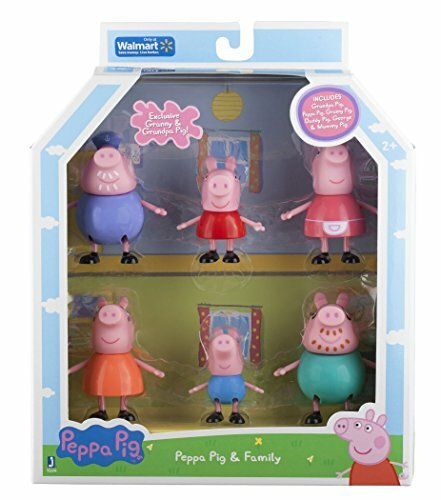 Earlier Peppa themes see Princess Peppa with her ladies in waiting performing their royal duties with extra figures like Character Options Peppa Ladies in waiting offering great value add ons. 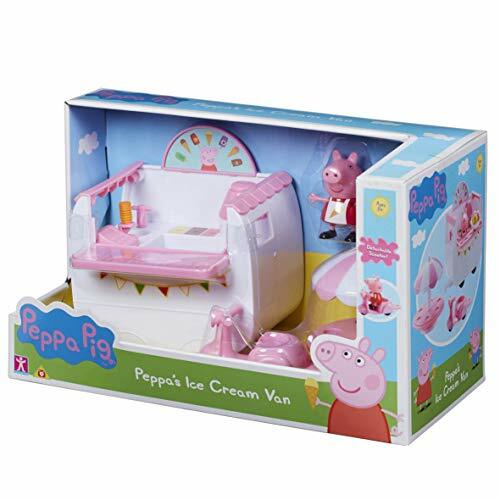 The exciting royal theme featured plenty of new toys, figures and playsets for little ones to create their own imaginary world of fun with Peppa. 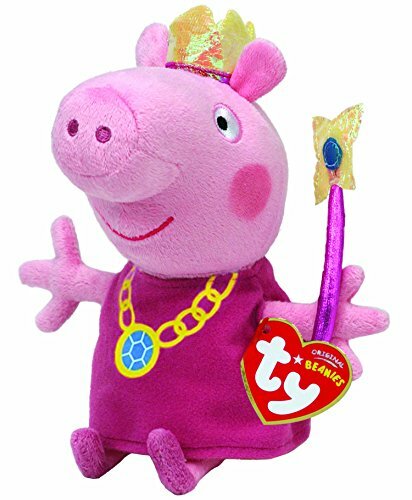 Peppa’s brother George is becoming a quite a popular character and the Princess Peppa Pig Sir George and the Dragon Playset opens up new role play adventures. 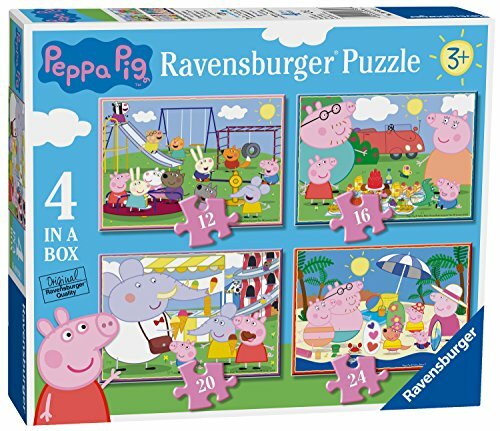 Included is Sir George Knight, his trusted pull along horse, moving figures and articulated dragon plus a treasure chest. 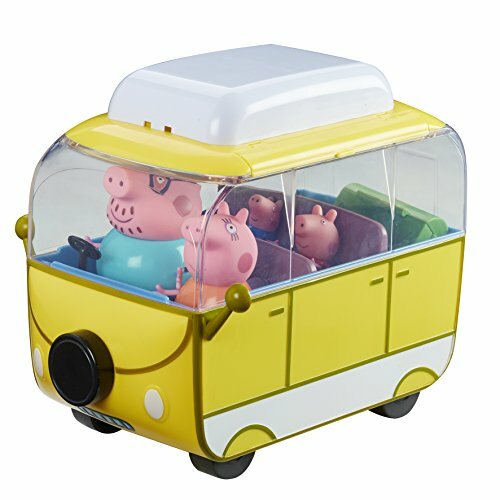 Moving on to more adventures with Peppa can be found as the family venture out in Peppa Pig’s Adventure Buggy. 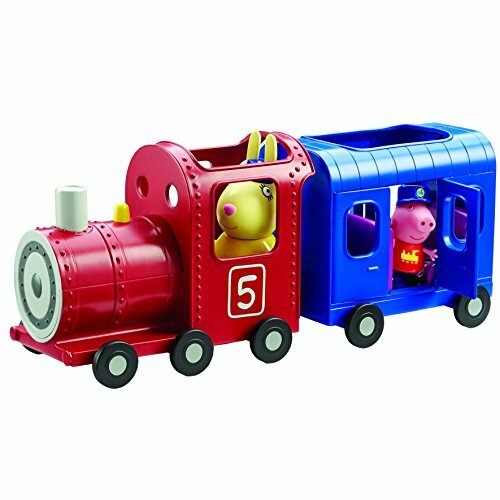 This brightly coloured fun toy has music, speech and sound effects. 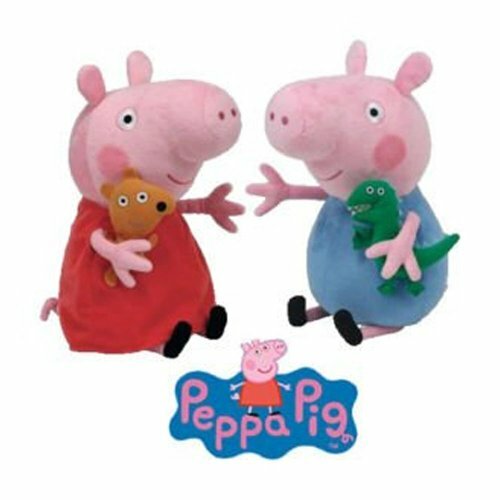 Playing hide and seek has always been a fun pastime for children now they play along with Peppa. 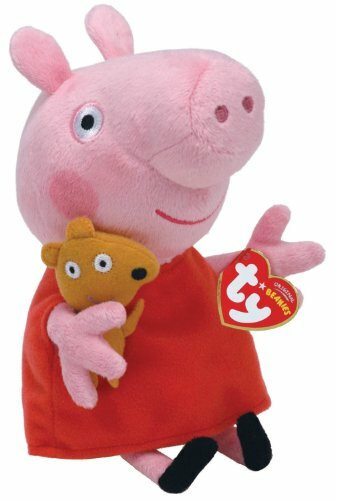 The Peppa Pig Hide N Seek Peppa will help develop listening skills as toddlers here clues like ‘you’re too cold’ and ‘getting warmer’. 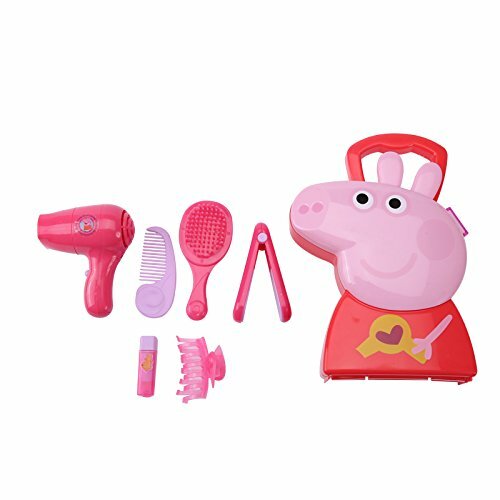 Features include Peppa Pig in her nightdress and a Teddy remote. 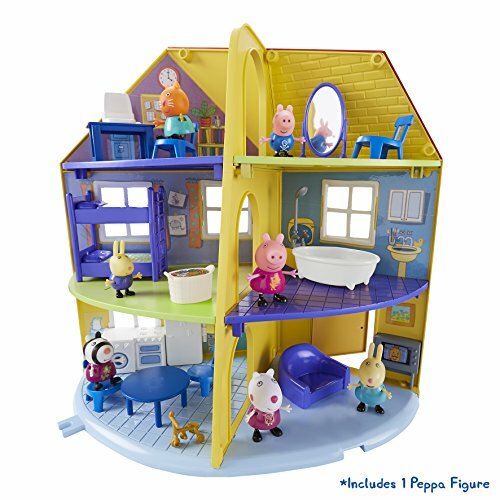 More fun can be found with the Peppa Pig Deluxe Playhouse that opens to reveal 4 rooms with furniture and a patio with a small garden. 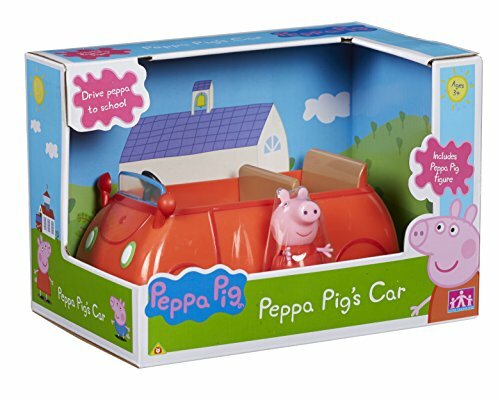 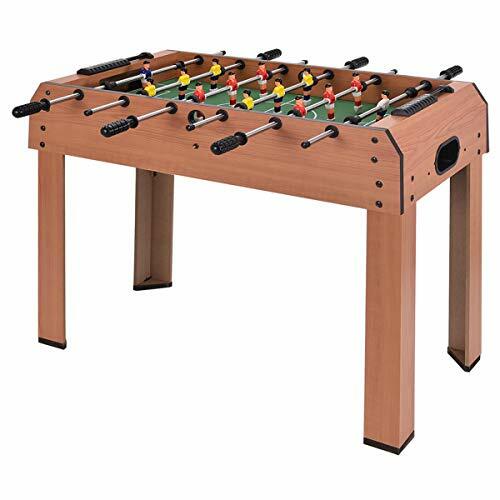 Children can have hours of imaginative fun and the best thing is it is fully portable. 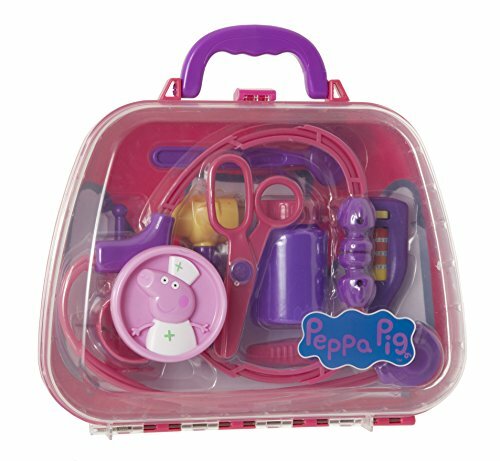 The playset has a detachable carry handle so little girls can play wherever they go. 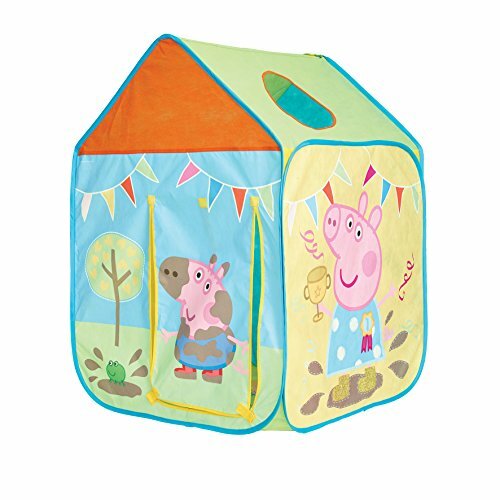 The Peppa Pig Pop up Tent is ideal summer time fun outdoors and just as good indoors too. 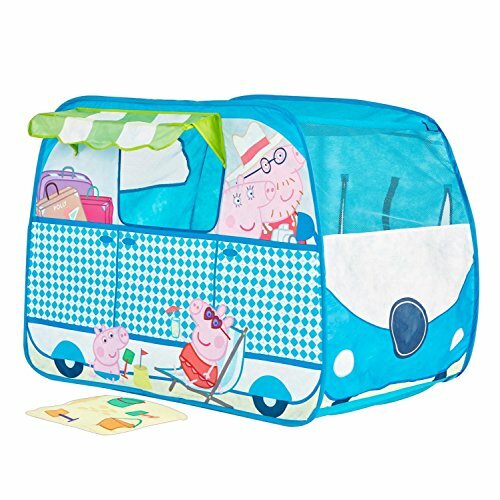 Easy to assemble and store way this play tent is the place where little ones can let their imaginations run wild. 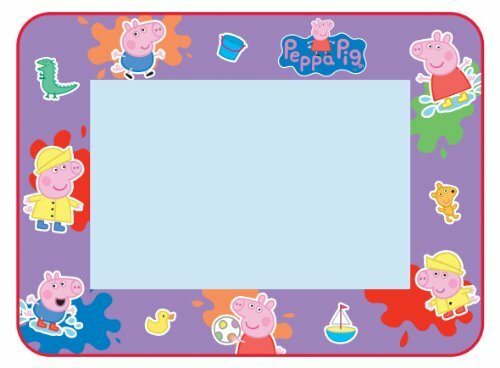 Older Peppa fans of 3 years up can enjoy plenty of doodling fun with Peppa Pig Mega Doodle fun. 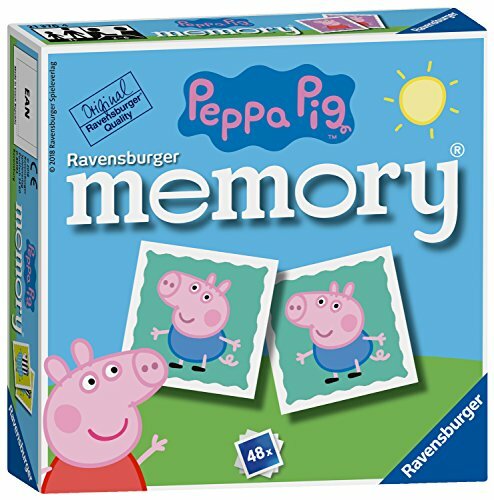 Included are stamps and drawing tools to make endless shapes and pictures on the board then simply wipe away to start all over again. 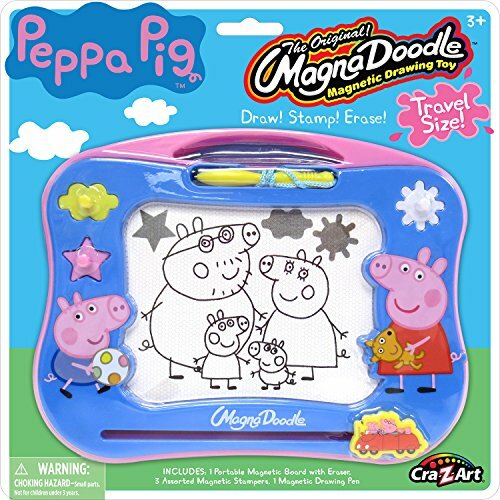 Mega Doodle Fun is an ideal toy for bringing out the creative side of a child. 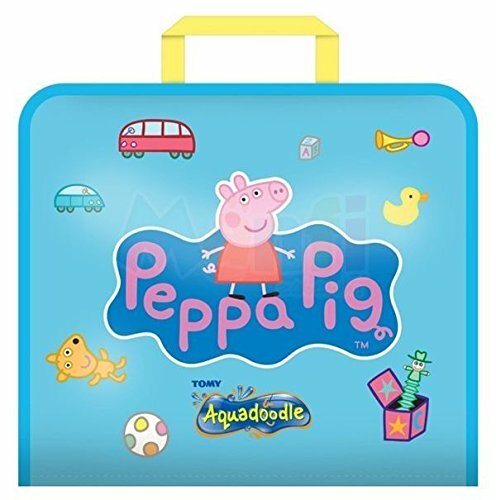 Pre school children can join Peppa and her classmates in school with the Peppa Pig Classroom. 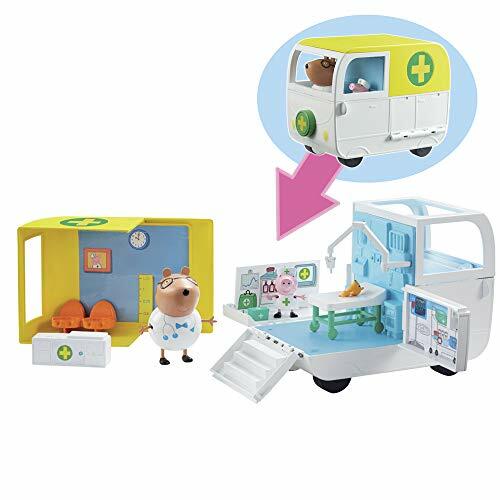 Included are all her friends: Emily Elephant, Zoe Zebra, Candy Cat, Susie Sheep and Danny the Dog. 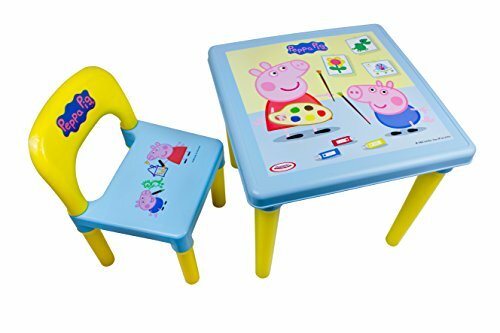 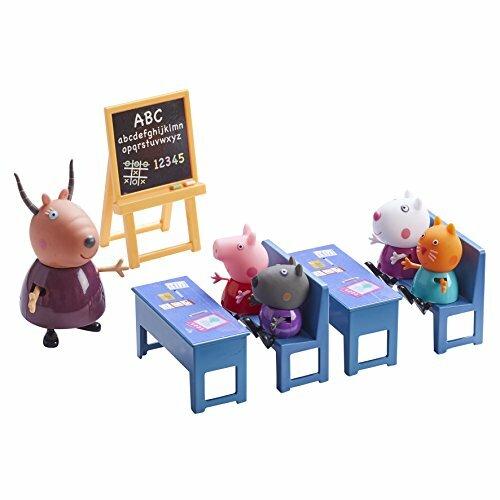 Peppa Pigs Classroom Playset also has a chalkboard, desks, chairs and teacher Madame Gazelle. 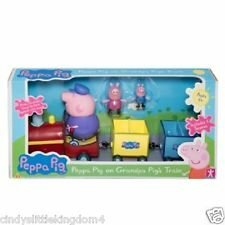 A Peppa Pig 10 inch Bike is suitable for 2 to 4 year olds and makes a perfect first bike. 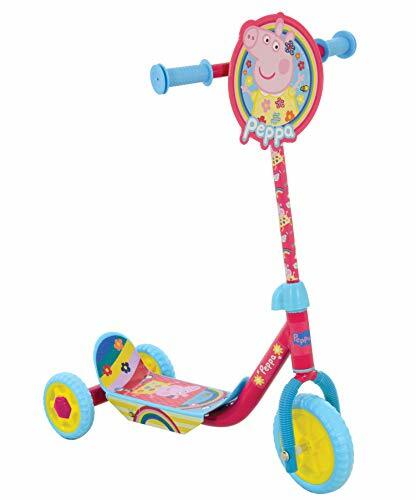 It comes with adjustable padded saddle, soft hand grips and durable rubber training wheels. 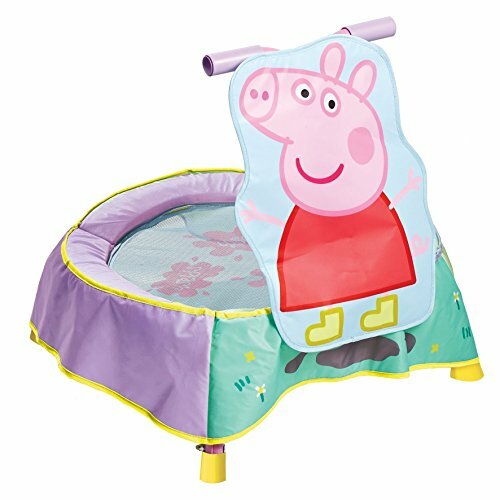 Peppa Pig’s duvets and accessories can bring the world of Peppa into a child’s bedroom and make it a magical place to enjoy playing with their Peppa Pig toys. 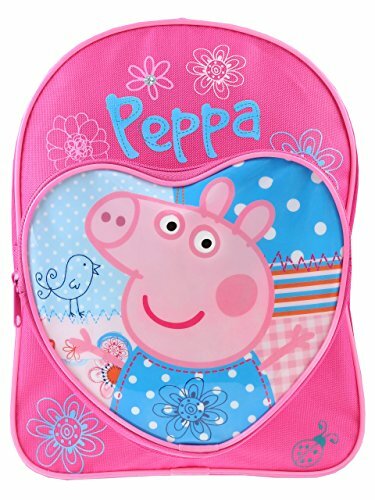 George Pirate Single Panel Duvet Set is great for the boys while the Peppa Pig: Polka Dot Single Panel Duvet Set is one for the little girls along with a Peppa Pig junior bed. 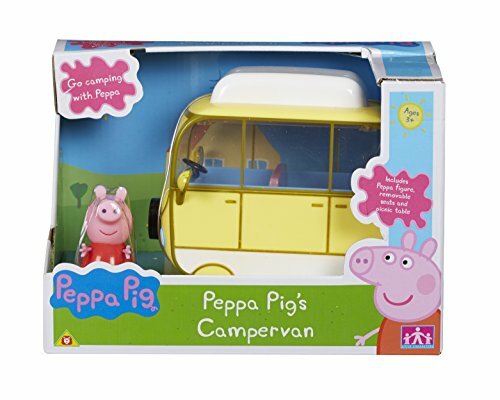 A comforting night light that doubles as a torch is a nice finishing touch to a themed bedroom. 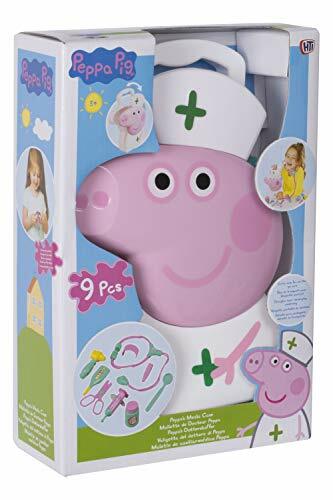 Peppa Pig glow nightlight glows softly and gently soothes a child off to sleep, seeing their favourite friend next to them they will feel relaxed and safely drift off to sleep. 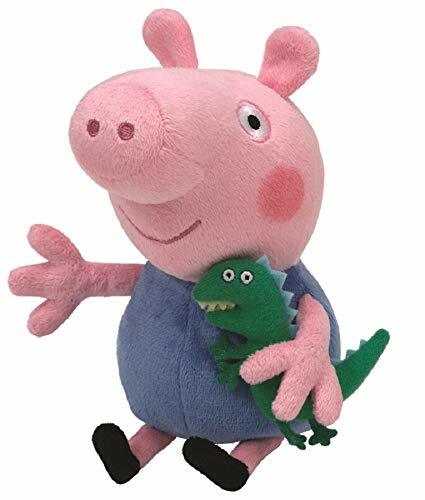 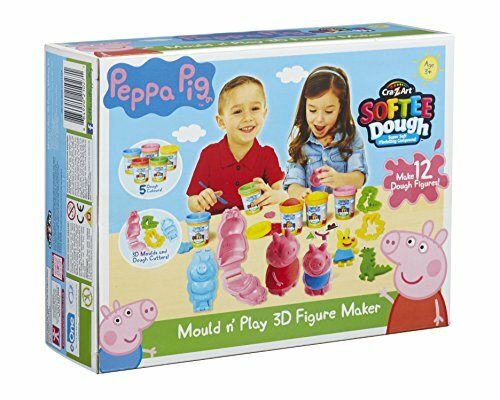 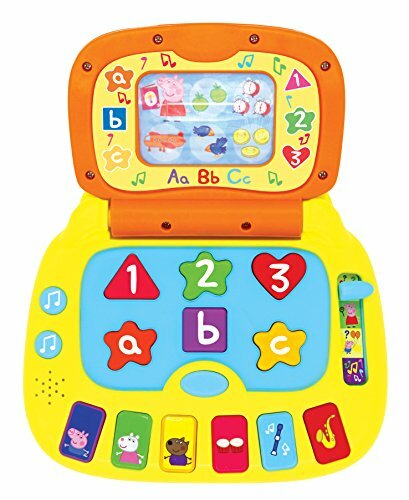 Other new products in the pre school phenomenon are a 7 inch soft, cuddly version of Princess Peppa that speaks when you squeeze her tummy and a 6 inch Talking Sir George in addition the new Moon Landing Playset and Push along Beach Buggy.